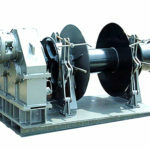 Cable pulling winch has compact and light capstan winch types. 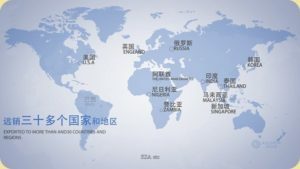 In addition, it combines a robust performance and the easy operation. The type has large pulling power and force. 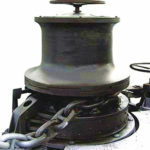 For small or large objects, we can choose the reasonable winches to pulling or mooring the product devices. It is widely used for small cable pulls and large cable hauling projects. 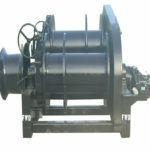 These winches can adopt the electric type, diesel and hydraulic models. The pullers features have the lifting with rope lock, pole mounting, mobile or wheeled carriage systems, mounting brackets, single or twin capstan drums and much more. 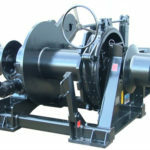 The winch machine can offer a series of accessories or product options available. The measuring system can show the indication and recording about the pulling force, speed and length. The operator can directly record the data, which reflects the basic operation method and work ability. In addition, it adopts the intelligent design and wireless control system for the business. If you are interested in our design, please get in touch with us as soon as possible. We will design the reasonable structure and give the reasonable price for business. Owning to compact design and light weight, the winch machine can be allowed to use in the tight spaces. The dual capstan system offers pull at constant speed and force. In operation process, its adjustable equipment can be easy to installation. 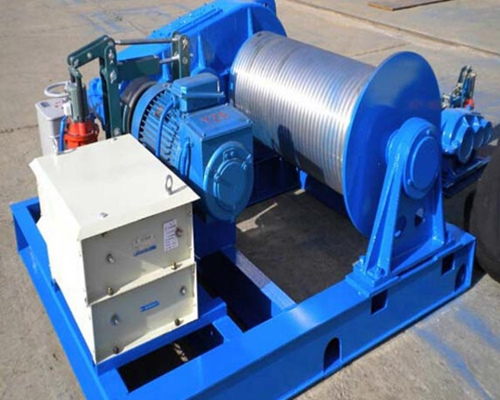 The high quality machine shows the latest modern technical standard in the field of cable pulling winches. We follow the national standard to design and manufacture the professional products with the standard guidelines. However, our products have the good advantages that we can offer the most reasonable price for our own customers. According to different types and sizes, we can give the different discounts. 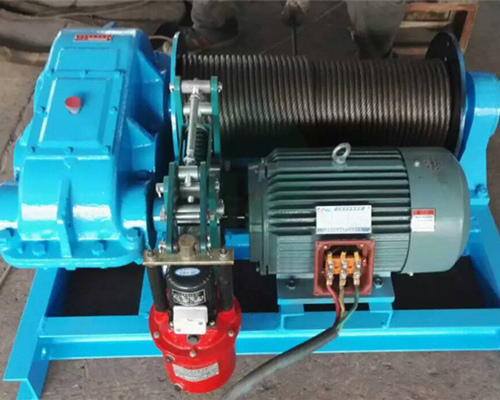 If you need the cable pulling winch machine for your business, please get in touch with us as soon as possible. 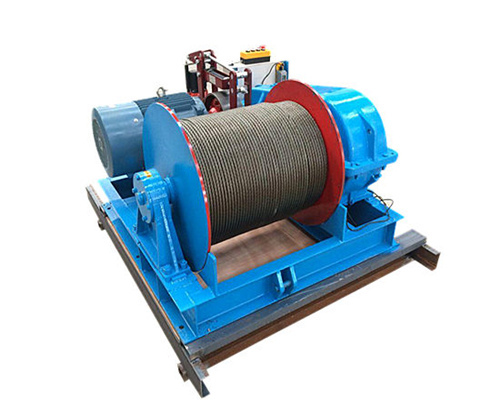 In our company, you can find out different tons of winches. Their pulling forces are also different. The hydraulic system can continuously regulate the pulling force and winding speed to ensure total control over the lines. In addition, the brake can keep the load in case of stop and ensure safe operation. Our company products have the professional team and experts to design and manufacture the basic functions. The type represents the advanced technology level. 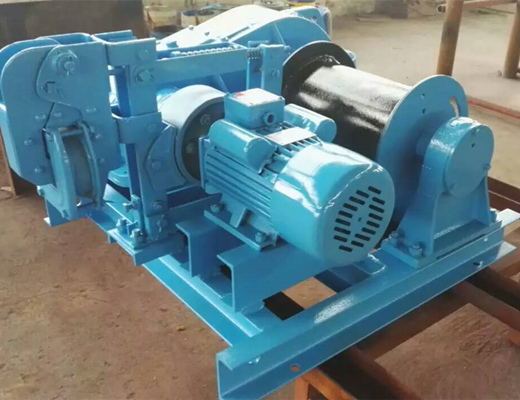 Because of long abundant experience for winch research and development, all our winch products are constantly developed further. 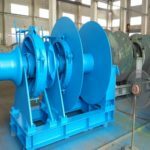 In the courser of time with standard production of winches, as well as in order to meet different usage and value, out professional group creates the different types and tons. 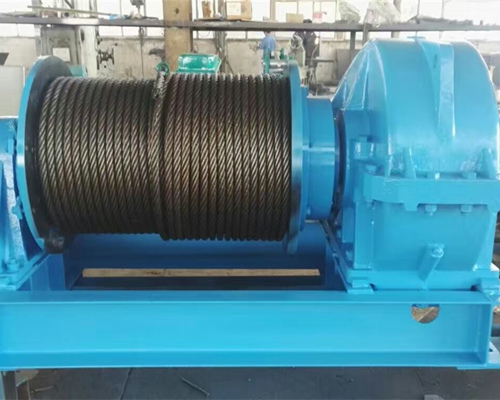 As the leading manufacturer and supplier of cable pulling winches in China, we not only provide the customers with high quality products, but also offer the standard winch parts for some clients’ business or operation. 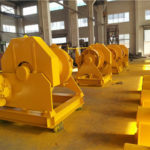 It has new renovation to develop the winch functions and applications. These products have different pulling forces. According to the demands of customers, we can offer the optimum support for the clients. We have professional service team. When your products or parts are in trouble, you can tell us and we will solve it according to reasonable requirements. 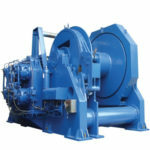 Our group can design, produce, supply, and maintain machines for the cable processing industry. 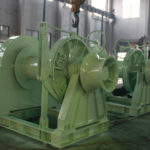 For each stage of operating process, we strictly follow the basic standard and safety operation. 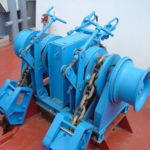 If the clients have the problems about the cable winches, please get in touch with our experts or engineers, we will spare no effort to help you.